That means “Island of Magic” in English. And after spending a few weeks in Florianópolis, I can see why they call it that. Florianópolis is the capital of Santa Catarina, a state in southern Brazil. And much like Rio de Janeiro, it’s absolutely beautiful. See for yourself. This is a photo I recently took of Prainha da Barra da Lagoa. It’s one of the 42 beaches on the island. 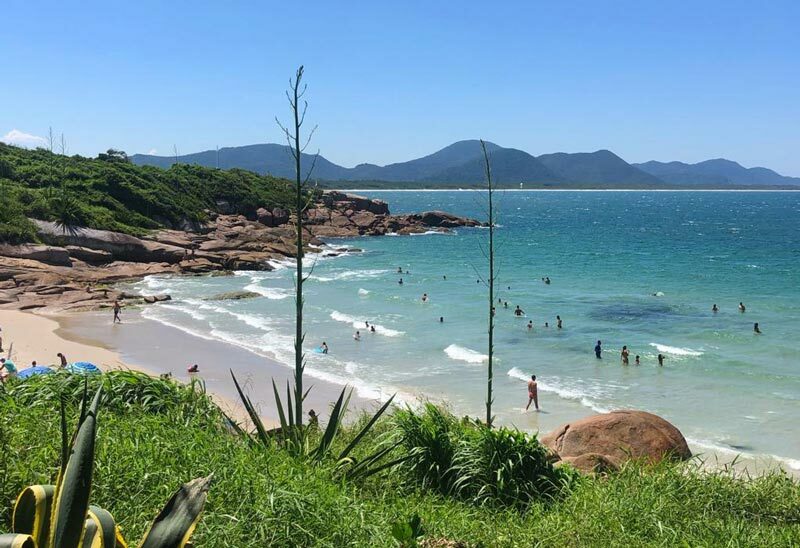 But Florianópolis is also home to waterfalls, three beautiful lakes, and lush, green hills. This city also has some of the friendliest (and most beautiful) people I’ve ever met. It’s safe. And there’s a ton to do, everything from surfing, to hiking, to sandboarding. Not to mention, it’s cheap. In fact, I’m currently renting a two-bedroom apartment with a pool and private gym for less than $50 a night. That’s hard to beat. Trump to End the Dollar as We Know it by March 19th? But it has nothing to do with all of the trade wars you’ve been reading about. Instead, I’m talking about a major UPGRADE to the paper dollar. Click here now for the urgent details. That’s partly because it’s not a big city. Only about 500,000 people live here. Most Americans don’t like to step outside their comfort zone when they travel. They’d rather go to Miami or Hawaii for the beach… or check out Cancun or Cabo San Lucas if they’re feeling adventurous. Now, there’s nothing wrong with that. 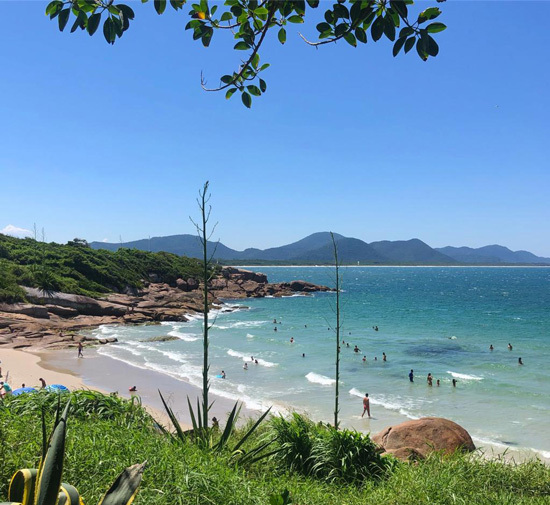 But you’ll miss out on hidden gems like Florianópolis if you never step out of your comfort zone… which I think is a theme among most American travelers. They invest in McDonald’s because they’ve eaten there since childhood. They own shares of Walmart because they shop there. Or they own Netflix because they use the streaming service every night. The best opportunities aren’t always in plain sight. Sometimes, you need to look long and hard for them… or more specifically, abroad. The S&P 500, for one, is up 313% since March 2009. After a run like that, U.S. stocks are expensive. The CAPE (cyclically adjusted price-to-earnings) ratio – a popular valuation metric – is sitting at 30.72. That’s almost double its historic average. Now, this doesn’t mean U.S. stocks can’t go higher. But at this point, there are definitely better risk-reward setups out there. And Brazilian stocks are one of those opportunities. I’ll tell you exactly why in a second… and how to play this. And don’t worry. You don’t have to book a plane ticket or apply for a visa to take advantage. You can do so from the comfort of your own home. But let me first tell you why many investors are overlooking Brazil. I say this because Jair Bolsonaro is now the president of Brazil. He also wants to rid Brazil of corruption (think “drain the swamp”) and rein in government spending. Everything you need to know on how to build your wealth… live under the radar… and prosper in a socialist America is outlined in this controversial guide. I dare you to open the pages of this audacious blueprint to see what’s inside. It’s shocking. It’s revealing. And it’s your gateway to peaceful living in a socialist state. I know this because I’ve met older Brazilians who like what he’s doing for Brazil’s economy. I also know many young Brazilians who hate his guts. I even heard hundreds of young Brazilians chanting what basically translates to, “Hey Bolsonaro, **** off” at a Carnaval block party in Florianópolis last weekend. Apparently, chants like this broke out in cities across Brazil during Carnaval. It shows the performance of the Ibovespa Brasil Sao Paulo Stock Exchange Index since the start of 2018. This index is basically Brazil’s version of the S&P 500. 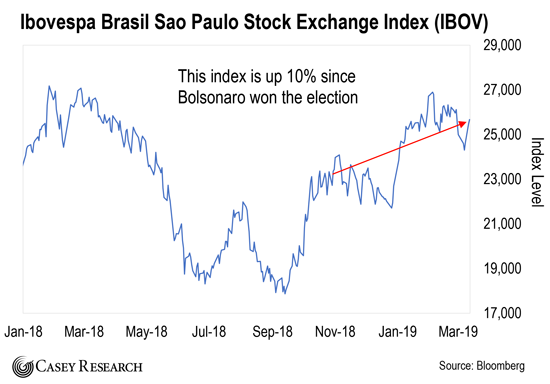 I say this because Brazilian stocks have rallied around 20% since October 7… the day before Bolsonaro took the lead in the first round of presidential elections. And they’re up 43% since mid-September. 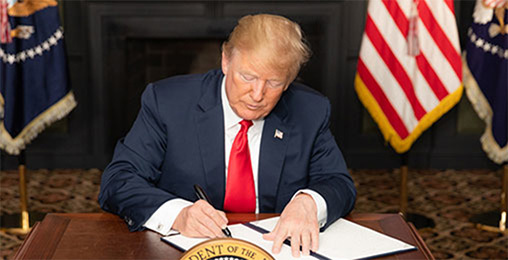 He wants to rein in budget deficits. He wants to cut taxes. He wants to bring about pension reform. And he wants to privatize government enterprises. In short, Bolsonaro wants to undo the damage inflicted by previous leftist Brazilian politicians. So the business community likes him. That’s why Brazilian stocks have been surging lately. Of course, the question is whether they’ll keep rallying. And that ultimately depends on if Bolsonaro can deliver on his campaign promises. Unfortunately, I don’t have a crystal ball. So I can’t tell you if this will happen or not. But I will say this… The market appears confident in Bolsonaro getting things done. 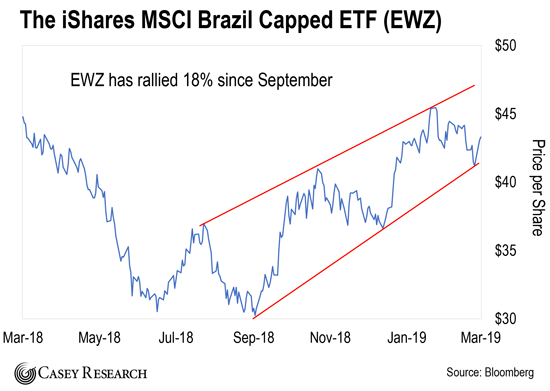 This chart shows the performance the iShares MSCI Brazil Capped ETF (EWZ) over the past year. This fund invests in a basket of Brazilian stocks. As you can see, EWZ has rallied 18% since September 2018. 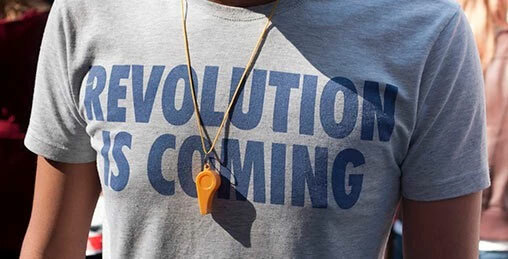 This is a bullish sign… and I expect the rally to continue. You can easily do this with EWZ, which is a relatively safe way to profit on Brazilian stocks. Just understand that Brazilian stocks come with risk… so treat this as a speculation. Don’t bet more money than you can afford to lose. Limit your downside with trailing stop losses. And take profits as they come. You should also know that Brazil doesn’t need to turn into a utopia overnight for this trade to work out. Things just need to get a little better. And economically at least, it looks like that’s the way things are headed in Brazil. Your argument about EV pollution doesn’t hold air for two main reasons. EVs are a solution to one of the biggest health issues we face, that of localized air pollution. Even if the power is generated by “dirty” sources, the pollution points are dispersed away from population centers. The other reason is that there are around 8,500 fossil fuel-based power plants in the U.S. vs. over 200 million privately owned cars and trucks. It’s far easier and less costly to monitor and manage the emissions from 8,500 point sources of emissions than 200 million. Just where do they plan on charging those car batteries? If people drive to work, will the company be required to have charging stations? Who will pay for the installation of these hundreds of outlets to charge all the cars? With an electric car you can’t pull up to a station and in 10 to 15 minutes have your tank topped off, use the rest room, grab some snacks and be happily back on the road. Which consumer is going to wait for even the fast charge of an hour to top off the batteries? We have to wait in line now, you can’t imagine what the lines would be if we have to wait for the previous cars to charge so you can finally charge yours. Another fallacy? It takes more resources to produce an electric car (batteries) than a standard car. Government subsidies? The government doesn’t have money, they only give away what they take from citizens. I thank you for your very enlightened article. Let me tell you my concerns. Self-driving cars, trucks, motorcycles all need to be considered. Winter driving in ice, snow, and high wind should be considered. People in general will still very stupidly try to drive in these conditions. Will the companies that control the software simply stop the cars from driving in those conditions? What will the emergency response vehicles be controlled by? Will there be an override switch in each car allowing the driver to turn the system off? What will the liability be if there is an accident? Will it go to the provider of the “self-non-driver?” To what degree will liability go to the non-driver vs. the manufacturer? Will people still buy cars, or will they simply lease it and have to sign an agreement to not hold the provider at fault? I have many other open questions that still need answering that I am sure the providers will not want to address. Thank you for the article. Jeff makes some good points in his article on electric vehicles and opened my eyes into some of the real reasons that they are being pushed by governments and technology companies. Thanks, Jeff, for that insight. I think he is incorrect in his analysis of pollution for EVs versus their sources of electricity. Coal and natural gas power plants have one huge advantage over mass-produced vehicles. They can be retrofitted with pollution control devices to capture various pollutants as one single source instead of thousands of individual sources such as vehicles. Granted, some of this technology is just being developed or installed but it will still be tremendously easier to complete on a small number of power plants than on millions of vehicles. Besides most of us have no intention of switching to EVs and there is no infrastructure to support these if we so desired. The internal combustion engine powered vehicles are here for several more decades regardless of what happens with EVs. By the way, the only realistic solution to pollution and climate change is to greatly accelerate construction of nuclear power plants. Look at France and their safety performance and technology exists for storage of the relatively small quantity of nuclear waste. We have had our head in the sand or up our you know what due to a small number of protesters and naysayers. By the way, I am a chemical engineer with decades of studying these issues. Another source of government power and control is the release of energy. These vehicles need to be charged. For years, the only steady source of electricity will be carbon sourced. Will we be allowed to charge our cars if we spend “too much” time on the road – go to the wrong sites “too often,” etc. ?